Prior to politics, Fiona Simpson worked as a newspaper journalist who tried her hand at a music career. Then in 1992, she was elected to office and went on to become a key player in the formation of the LNP, before becoming Queensland Parliament’s first female Speaker in 2012. In Fiona Simpson’s quarter century in office, she has amassed an impressive list of achievements, including being the youngest woman to be elected into the legislative assembly, and is now the longest serving female in the Queensland Parliament. Possessing an undeniable passion for politics and serving her local community, it’s hard to believe she never planned to pursue it as a career. 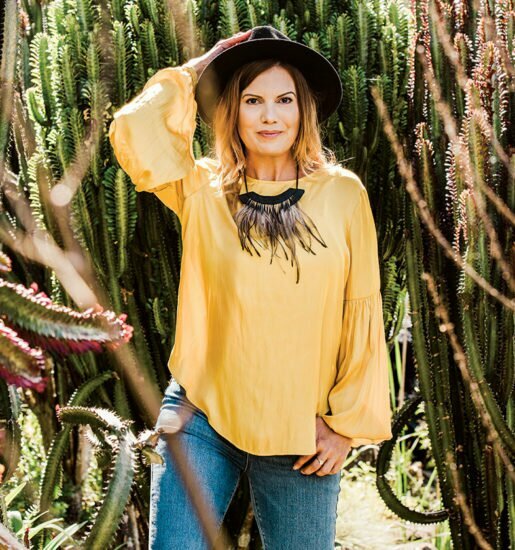 Fiona was born and raised in the Mallee district of Victoria, a semi-arid part of Australia and tough farming territory. The youngest of four, with two brothers and a sister, Fiona attended primary school in Cooroy and Yandina, and high school in Nambour, after which time she spent a year as a Rotary exchange student in Japan. “It was a great experience living in another country, learning the language, but understanding what it is to be in another place where you don’t speak the language when you land,” she says. Despite having a family background in politics (her dad being Member for Cooroora), Fiona didn’t aspire to pursue a career in office and instead studied journalism, Japanese and government at the University of Queensland. And then went on to work as a print journalist for the Sunshine Coast Daily. With the objective of making a living as a journalist moonlighting as a singer/musician, Fiona’s plans derailed after happenings politically and within the community. “I always thought, ‘If you don’t like it, don’t sit back and complain about it. 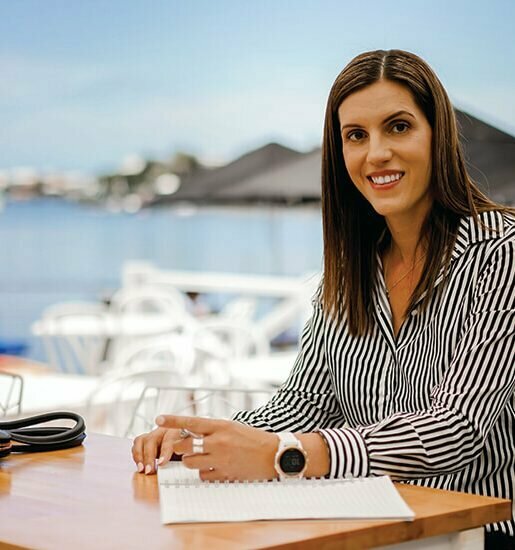 Fiona was 27 when elected as the Member for Maroochydore, a brand new seat, and she became the youngest woman at the time to be elected into Queensland Parliament. “One of the things I’ve learnt from that is you’ve got to overcome your fear of what people think, you’ve got to be prepared that not everyone is going to love you in politics, but if you believe in something you’ve got to be willing to stand for it. 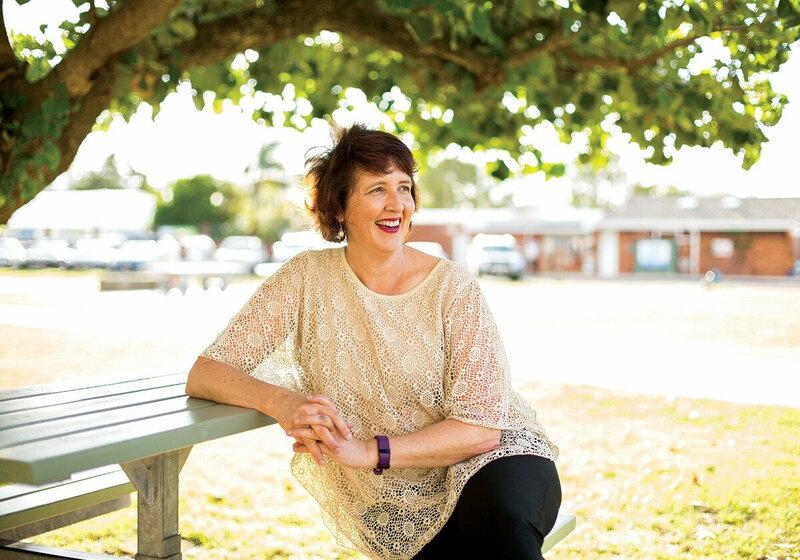 Twenty-five years later, Fiona is the longest ever serving woman in the Queensland Parliament. And together with Lawrence Springborg, she played a key role in forming the LNP in 2008. 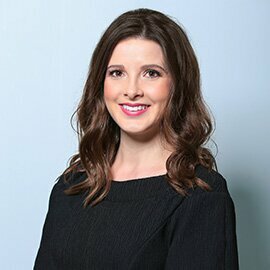 “As Deputy of the Nationals and Deputy Opposition Leader, I could see that one of the challenges for us as conservatives in Queensland was that while the Nationals and Liberals weren’t working as one team, the Labor party was always going to have a strategic advantage over us,” she says honestly. Another poignant moment was being elected first female Speaker in May 2012. “It’s not an experience I expected, so it was an awesome opportunity and honour. “A lot of people just see the role when you’re controlling the Chamber and in the Chamber, but it also has more complex constitutional and security overlays. Having dedicated her life to public office, Fiona says she is single, but is a doting aunty with seven nephews and a niece. “I was there for the birth of all three of my sister’s children,” she says with a smile. And it’s evident family always comes first, having seen Fiona step aside from her role with shadow cabinet, due to her father’s ill health. Who sadly passed away in May. 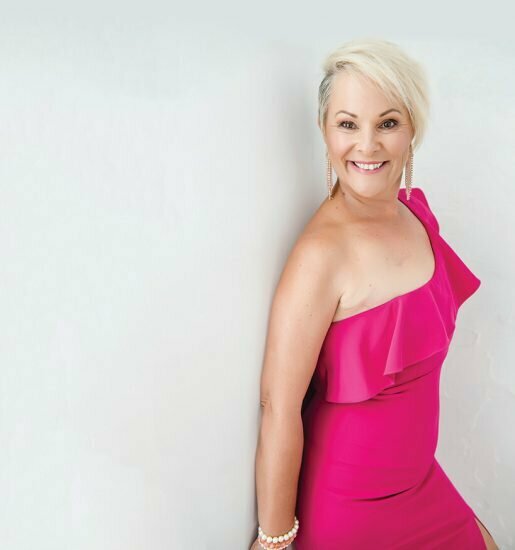 When it comes to the most memorable moments throughout her 25-year career, Fiona says she could talk about infrastructure and services, such as the duplication of the Maroochy River Bridge and Pacific Paradise Bypass, but it’s the personal stories which get her every time. “Some of those that may never be on the front page of the newspaper but mean most are where you’ve had people come to you and say, ‘I wouldn’t be alive if you hadn’t intervened,’ that’s pretty humbling. While there are sobering moments, there are also others worth celebrating, namely the Inspiring Women Awards, which Fiona established when she was Speaker. Unfortunately the state-wide award wasn’t continued when the next Speaker was appointed, however Fiona has continued it on a local level. “I’ve had people ask me, ‘Why women and not men?’ and there is a place also to honour good men, but the figures show a lot of good women don’t get the acknowledgement because they will not put themselves forward and too often their story goes unrecorded in history,” she says.